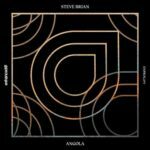 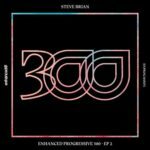 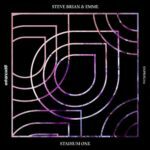 Steve Brian returns on Enhanced Progressive with the German producer’s latest instalment taken from his upcoming artist album. 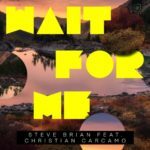 This time teaming up with Eric Lumiere’s stunning vocal talents. 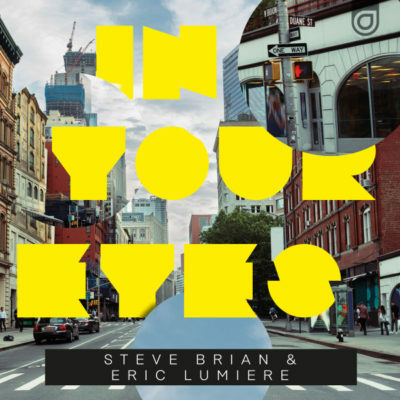 Having burst back onto the Progressive scene with a host of recent releases on Enhanced Progressive, Steve Brian continues his triumphant return with a brand new delivery of his trademark, chord-heavy & glistening melodic arrangements in “In Your Eyes”. 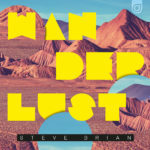 Polished with the addition of Eric Lumiere’s always-engrossing, the next piece of the Steve Brian album puzzle is here. 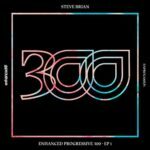 Tagged Enhanced Music, Enhanced Progressive, Eric Lumiere, Steve Brian.